Struan Coleman, MD, PhD Blog What Are My Treatment Options for Femoral Acetabular (Hip) Impingement? 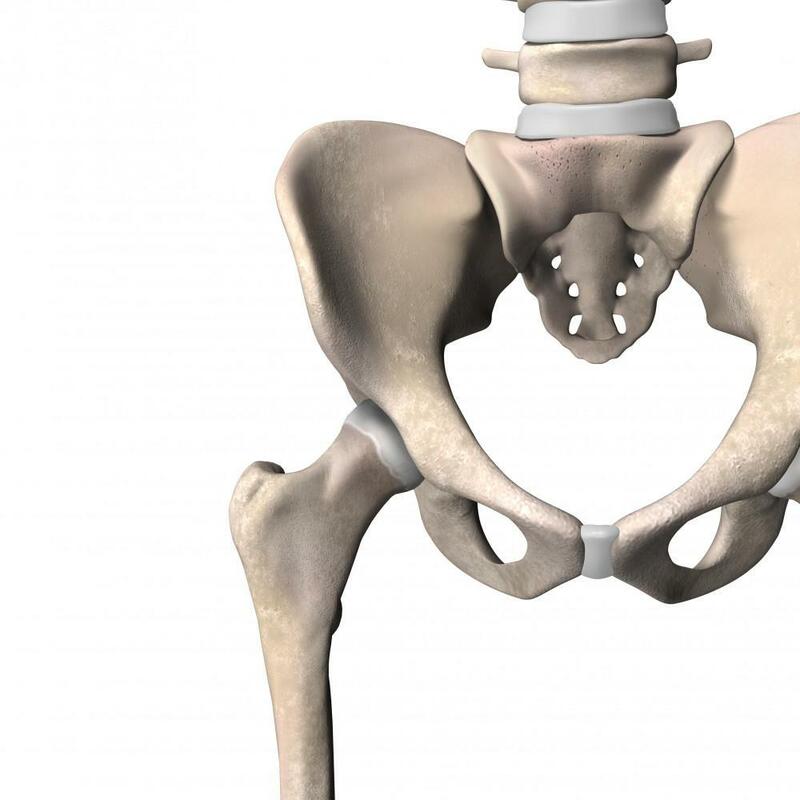 Your hips are large ball-and-socket joints that rely on every component fitting together perfectly to be able to distribute the workload evenly and facilitate function. Now imagine throwing a pebble into this joint, which would significantly compromise how your ball and socket work together. That’s essentially what happens with a femoral acetabular impingement (FAI), which can be a painful and frustrating condition to manage. Thankfully, there are solutions. At our New York practice, Dr. Struan Coleman and our team specialize in helping our patients move through their lives with the least amount of pain and resistance. So when hip impingement strikes, we understand the effect it can have on your quality of life, which is why we offer several treatment options. Before we get into your treatment options for femoral acetabular impingement, it’s helpful to gain a clear picture of what’s exactly going on inside your hip joint. As we noted above, your hips are ball-and-socket joints, which rely on the fact that everything fits together like a glove. 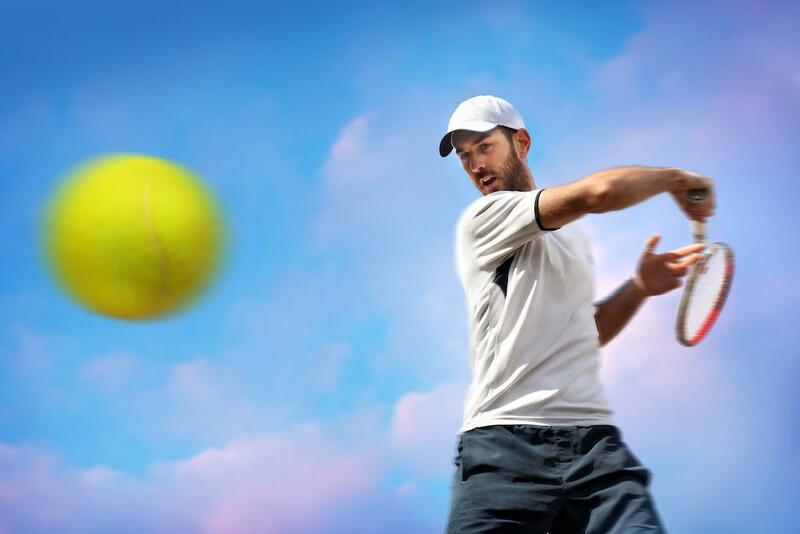 In general, ball-and-socket joints have little margin for error, so even the lightest impingement can throw off the whole joint. With FAI, either the bone on your femoral head or in your socket (or both) become irregularly shaped, often due to bone spurs, offsetting how they sit together. The result is excessive friction in your articular or labral cartilage, which can damage this protective tissue, leaving you in pain as your bones rub together. The bottom line is that, left on its own, a hip impingement rarely resolves itself on its own and conversely, often gets worse, leaving you in increasing pain. Our first order of business when you come in is to positively identify the impingement, which will dictate our next steps. Using advanced imaging, such as X-rays and CT scans, we can locate the problem to determine the extent of the damage. With early cases, we prefer to take a conservative approach to FAI, getting you to rest and give your hip ample time to heal. We may also recommend that you sideline yourself from activities that place too much stress on your hips, such as sports like running. In addition to rest, physical therapy can go a long way toward strengthening your core and gluteal muscles to take the pressure off your hip joint. 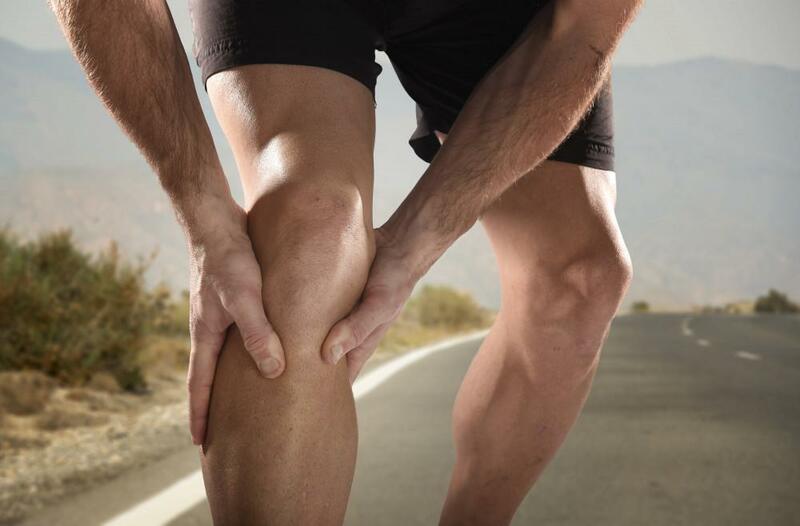 Physical therapy also helps you maintain your range of motion while we deal with your FAI. 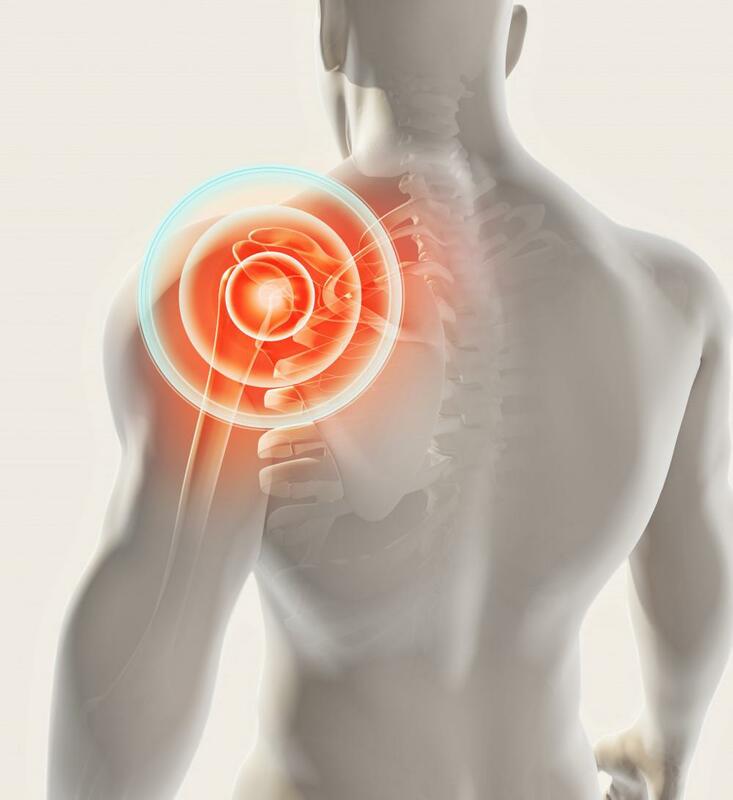 If your pain is moderate, we may also recommend a corticosteroid injection to help reduce the inflammation to bring you relief. If our more conservative approaches fail to bring you relief, the good news is that Dr. Coleman is a highly experienced arthroscopic surgeon. Using this advanced, and minimally invasive, surgical technique, Dr. Coleman goes in and cleans and repairs any damage to your labrum and/or articular cartilage. He may also trim the rim of your acetabulum (socket) as well as shave down the irregularity on your femoral head. With arthroscopic surgery, Dr. Coleman only makes very small incisions, through which he threads a specialized camera and surgical tools to perform the work. This technique greatly reduces tissue damage and risk of infection, while also helping you recover more quickly. 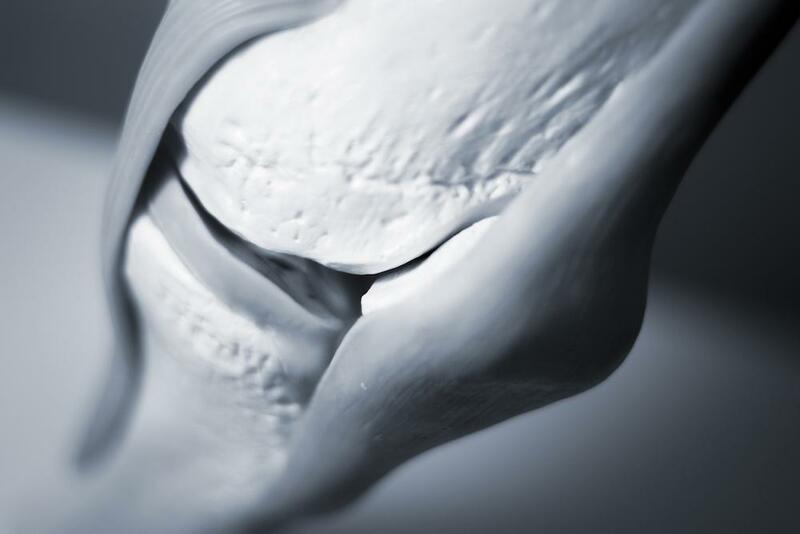 If you suspect you’ve developed femoral acetabular impingement, please don’t hesitate to give us a call, so we can get to the bottom of the problem. Or you can use the online booking tool to set up an appointment.